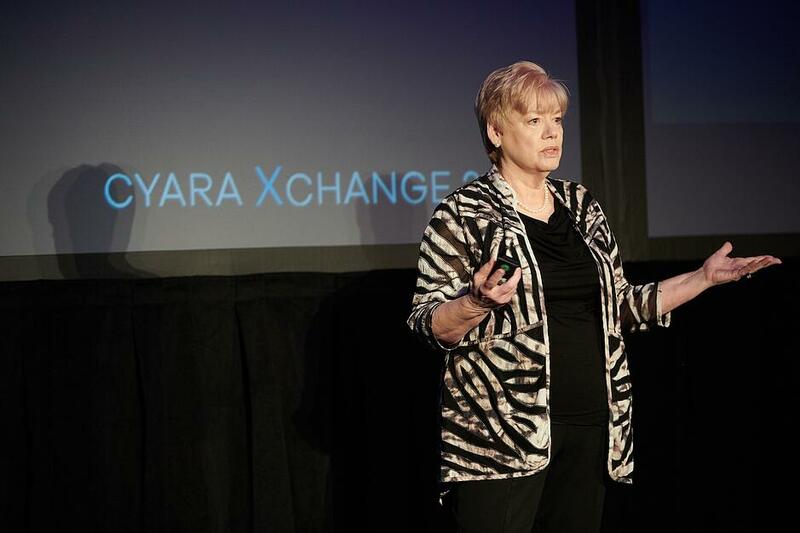 Our Xchange 2018 conference was a momentous occasion for us as a company, as well as for me personally. 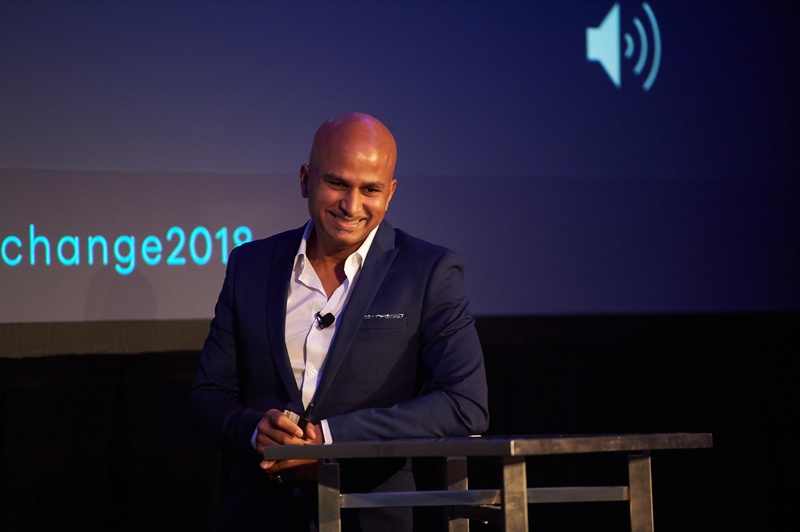 This was something I envisioned twelve years ago, so it was with both pride and humility that I took the stage to address our customers and partners. Even more valuable were the conversations we shared — over dinner, in the hallways, and in the breakout sessions where everyone shared their experiences and learnings with each other. 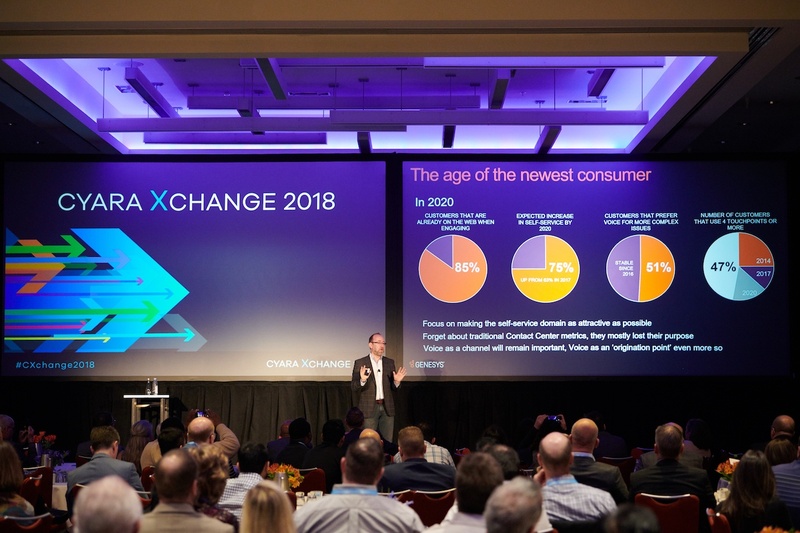 Xchange 2018 was also a great opportunity for us to hear from several industry thought leaders. We all came out of the conference energized and inspired by the lively exchange of ideas and experiences. One attendee shared, "I met and heard from people who have done more than we have, pushed the envelope further, and I had many discussions that I can draw from when trying to advance our own systems. I found everyone approachable and engaging." 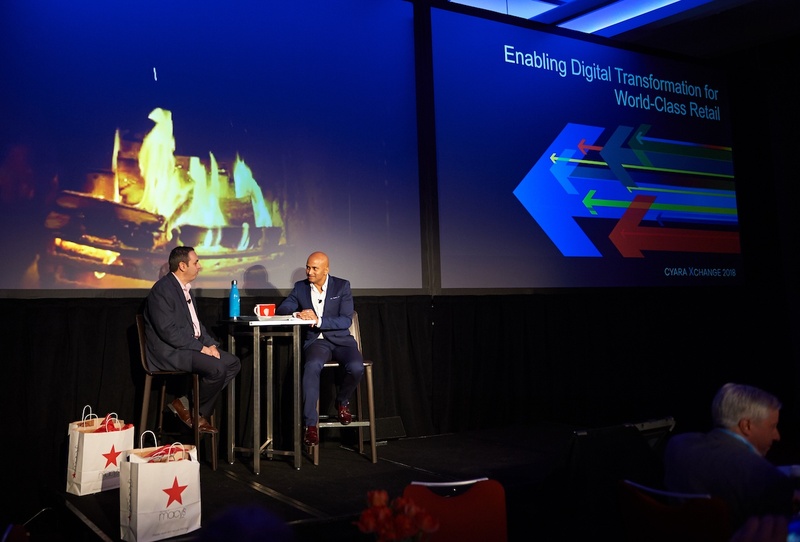 Joe Timem, VP of Call Center and Credit Systems at Macy's joined us for a fireside chat to talk about his journey from big banks to the "Olympic brand" retailer. With great New York humor, he admitted that when he was first challenged to get his teams fully Agile by the end of the year, he did not know what that meant. "Agile and scrums...I thought I needed to go to the doctor." So, he became a quick study on the process, technological, and culture change that was required and provided the leadership to make that transformation successful. He shared how important it was for Macy’s to have the capability to reliably deliver differentiated shopping experiences to their customers. And their financial results reflected this focus with a blow out calendar Q4. "Macy's crushes earnings expectations for its crucial holiday quarter." - Markets Insider, March 2018. However, behind the scenes, operationally the holiday shopping season was not always smooth sailing. Joe shared that on Black Friday 2017, customers online and in their stores were unable to checkout with credit cards or gift cards. The damage was limited because Macy's was able to detect the issue with their credit card processors using the Cyara platform and start working on a fix within 2 minutes of it occurring. “There is not a single project at Macy’s that is multi-year.” This meant that Macy's was delivering CX improvements more frequently and quality was built right into the development process. 85% of customers will already be on the web when engaging. There will be a 75% increase in self-service (up from 63% in 2017). Voice remains an important channel, with half of customers preferring it for more complex issues. Nearly half of customers will use four touchpoints or more! Beverly McIntosh of McIntosh & Associates explained the importance of clear data versus simply having a point of view, and she zeroed in on the importance of voice quality as table stakes. Beverly and her team have helped numerous customers optimize their call centers, and have countless hours of agent conversations and observations under their belt. The McIntosh data clearly showed a link between low voice quality, and low NPS scores. Voice quality may vary over time, and she recommends monthly MOS testing to ensure your voice quality is meeting your standards. 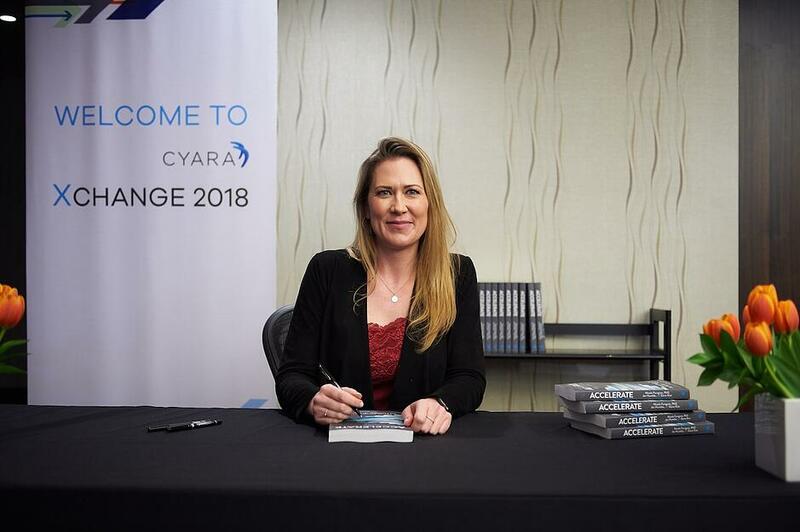 Dr. Nicole Forsgren, CEO and Chief Scientist with DORA (DevOps Research and Assessment), shared her in-depth expertise in the DevOps arena, and also launched and signed her new book at our conference, Accelerate: The Science of Lean Software and DevOps: Building and Scaling High Performing Technology Organizations. In the context of DevOps transformation, Dr. Forsgren talked about the importance of transformational leadership, and challenged us to all be transformational leaders, who foster and display several key traits: intellectual stimulation, inspirational communication, supportive leadership, personal recognition, and vision. Thank you all for making our inaugural conference such a success. If you would like to watch the videos of the main stage presentations, they can be found in our Resources center. We look forward to doing it all again next year. Hope to see you there!